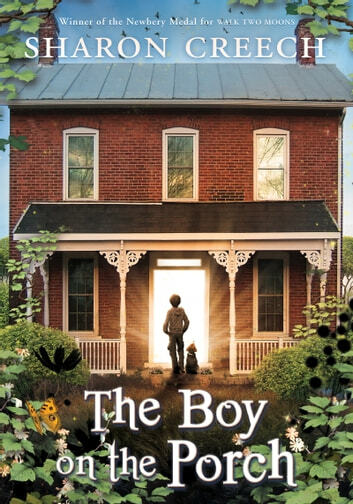 Fans of Newbery Medal winner Sharon Creech's Ruby Holler will love this tween novel about opening your heart and finding family when you least expect it. When a young couple finds a boy asleep on their porch, their lives take a surprising turn. 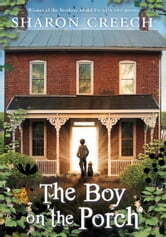 Unable to speak, the boy, Jacob, can't explain his history. All John and Marta know is that they have been chosen to care for him. And as their connection and friendship with Jacob grow, they embrace his exuberant spirit and talents. The three of them blossom into an unlikely family and begin to see the world in brand-new ways.